We’ve all been there: break-ups, house moves, redundancy, arguments, general hormones…they all make us head for the fridge and the cookie jar for a spot of comfort eating. But continuing with this method means heartbreak could lead to a heart attack. 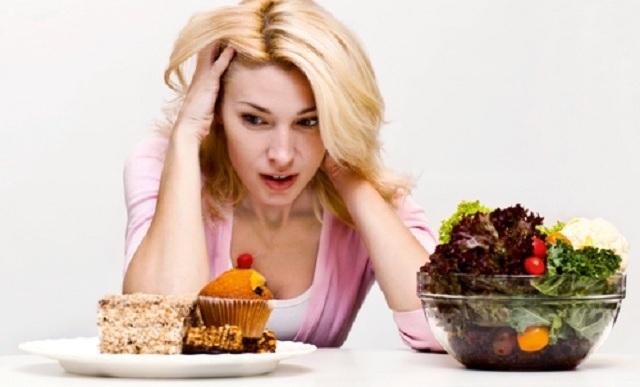 Take a look at our shopping list of foods designed to calm you down and cheer you up, healthily. Asparagus – yes, we know it makes your wee smell funny but it’s also high in folic acid. There is a substantial amount of evidence that indicates links with folate deficiency and depression, so it’s important to our happiness to enjoy those lovely green stems with a pinch of salt and some melted butter. And some bread. Berries – blueberries in particular are famed for being an excellent antioxidant and they’re also known to promote sharper cognition. 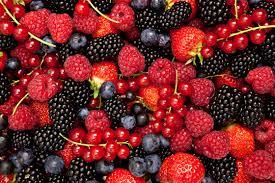 You’ll be pleased to hear though that all berries (raspberries, strawberries etc) are high in Vitamin C which has been proven to help combat stress. Try them frozen for a lovely, cool, zingy treat. Cashews – Cashew nuts, as well as being an especially satisfying snack, are high in zinc. A shortage of zinc in the body has been linked with anxiety problems and sometimes depression and seeing as our body has no way of storing zinc, it’s a great idea to chew on these little tasties every day. Chamomile Tea – this is a well-known one and certainly a popular bedtime drink. There’s a reason for its fame though: A study from the University of Pennsylvania tested Chamomile supplements on 57 participants with generalized anxiety disorder for 8 weeks and it led to a significant drop in anxiety symptoms. And yes, of course, it helps promote sleep too! Garlic – perhaps not ideal on a date but it is cram packed with powerful antioxidants for when you’re not. Also in garlic is allicin, which has been linked to fending off various illnesses such as heart disease, cancer and even the common cold. Stress can lower our immune system so it’s important to eat things like garlic when we’re stressed, to avoid coming down with something too. Oatmeal – oatmeal causes your brain to release serotonin, the feel-good chemical, and it has a soothing effect on the body which also helps to combat stress. 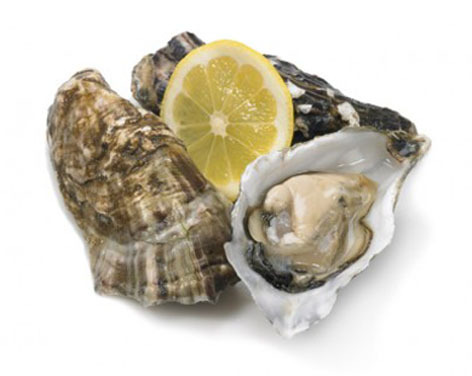 Oysters – these MIGHT work on a date…but not just for their aphrodisiac qualities. 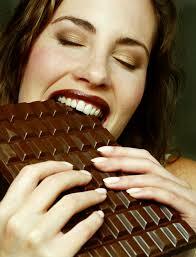 They are the King of zinc, that faithful old stuff that helps stave off anxiety. Best served on ice with nothing but a wedge of lemon. Check out the rest of our blog for more relaxing advice: www.relaxationcentre.co.uk/blog, or to really calm yourself down, why not book in for a spa session? Give us a call on 0117 970 6616 to book or to just have a nice chat.